Blake Carver is an agent for the President. At 39 years of age, Carver had been content in his chosen profession. After 16 years of doing it, he had no interest in any other line of work and would likely have expected to go nearly another decade and a half to retirement. Things would not work out like he had expected. After a success mission, he was flying back to Langley when he was met by two Secret Service agents and driven to the Eisenhower Building adjacent to the White House. There he met the President's Chief of Staff, Julian Speers, who informed him that he, along with NSA analyst/agent Meagan O'Keefe, were being ordered to resign from government service, official service at least. From that day on they answered to Speers on behalf of the President. The fact that Speers himself did not feel qualified to direct the project they would be working did not matter to the President and thus could not matter to either Carter or O'Keefe. Speers was their new boss. Carver, considered ruggedly handsome by most people with his "chiseled features", is an enigma to many of his colleagues because while he is very much like them in his professional life, doing whatever is necessary to get the job done, he is a great deal different than them in his personal life. "He had been raised Mormon in a predominantly LDS town in rural northern Arizona. He'd long since quit the LDS Church, but the religion's edicts of clean living still agreed with him. The nature of Carver's work kept him from living a saintly life, but he still treated his body like a temple. To this day, he'd never touched alcohol." Most people have a hard time dealing with a co-worker without at least one or two of their own bad habits. Carver has dealt with this long enough to recognize it and then ignore it. When it comes to doing his job, though, he is a total realist who will do what it takes to accomplish the mission, even if it might mean, as it did on one occasion, picking up a power saw and a bottle of acid to remove a troublesome body. He might not like it and he certainly does not enjoy it but he does what he has to do. 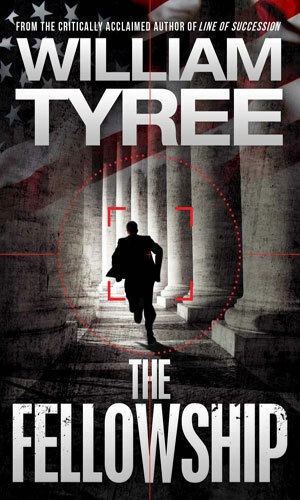 Pulled in to work for the White House, Blake Carver is tasked with investigating under the radar the biggest private military contractor in the country, Ulysses, a firm whose actions are causing trouble for the President. Carter soon learns Ulysses is a bigger problem than anyone suspected. 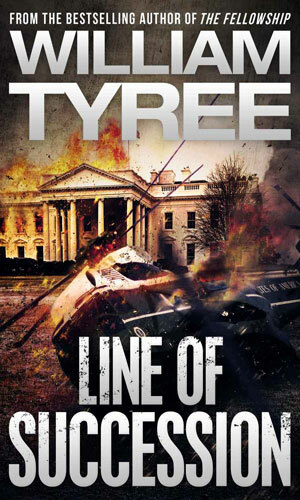 The brutal murder of an American senator in D.C. and the killing of a British M.P. put Blake Carver on the trail of an ancient assassins order that is involved in a plot that could threaten the entire planet. 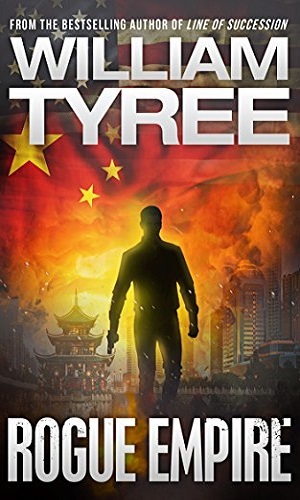 The rescue of a CIA agent held in Libya goes terribly wrong when a planned drone attack destroys the Chinese embassy by mistake. Blake Carver is the fall guy and must fight to clear his name by finding who was really at fault and why. I found the Carver adventures to be good, solid stories that I enjoyed quite a bit. A tad too long, perhaps, and having a notepad to keep up with all the characters you will encounter might be a good idea. But if you are looking for solid action and adventure this is a good series to grab and if you lean towards everyone you meet being a likely bad guy or at least out for himself, this is definitely one you should get. One warning, though. Do not get too attached to any one other than Carver because there is most assuredly no guarantee that individual will be around a few chapters later.